Kristy is recognized for her experience in the resolution of a variety of commercial disputes, with particular emphasis on disputes involving cross-border insolvency, derivatives and financial products, and claims against directors and auditors. Her experience includes representing clients in cases arising from some of the largest corporate collapses and frauds over the last 16 years, including the Madoff Ponzi scheme and the failures of Carlyle Capital Corporation, Bond Corporation, the Galleria group and HIH. Many of Kristy’s matters are multi-jurisdictional in nature. She is experienced in anticipating and dealing with the legal and practical issues that arise in this context, including jurisdictional disputes and enforcement of judgments. 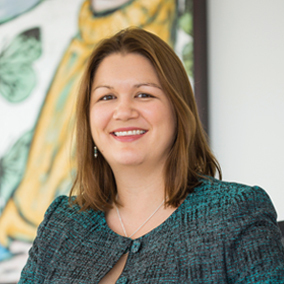 Prior to joining Lipman Karas, Kristy was a partner in the London office of Mayer Brown.